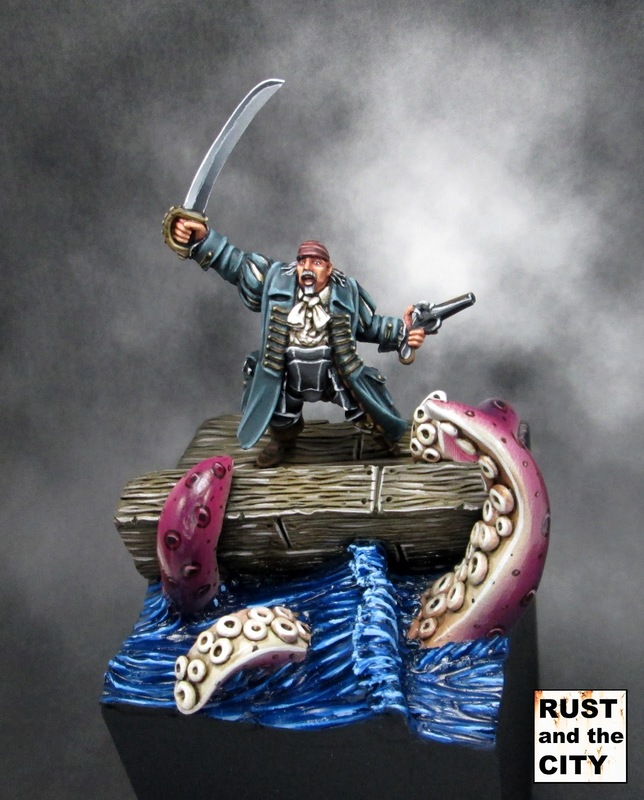 After painting trials and tribulations, I've finished painting Hasslefree's "Captain John" for round 4 of Wyrd's Iron Painter competition. 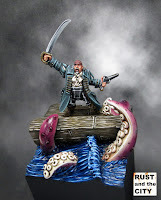 I painted this model in a small diorama with a boat and octopus arms attacking the pirate. 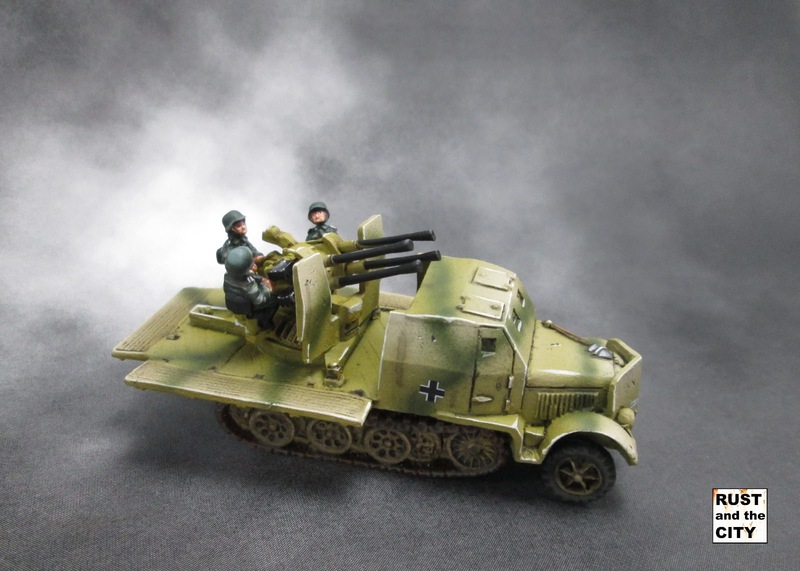 The model is in 28mm scale. 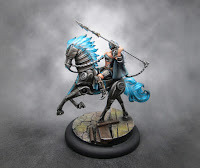 Read on for more pictures of the completed model, discussion of how I painted him, and stories of the challenges this model went through. 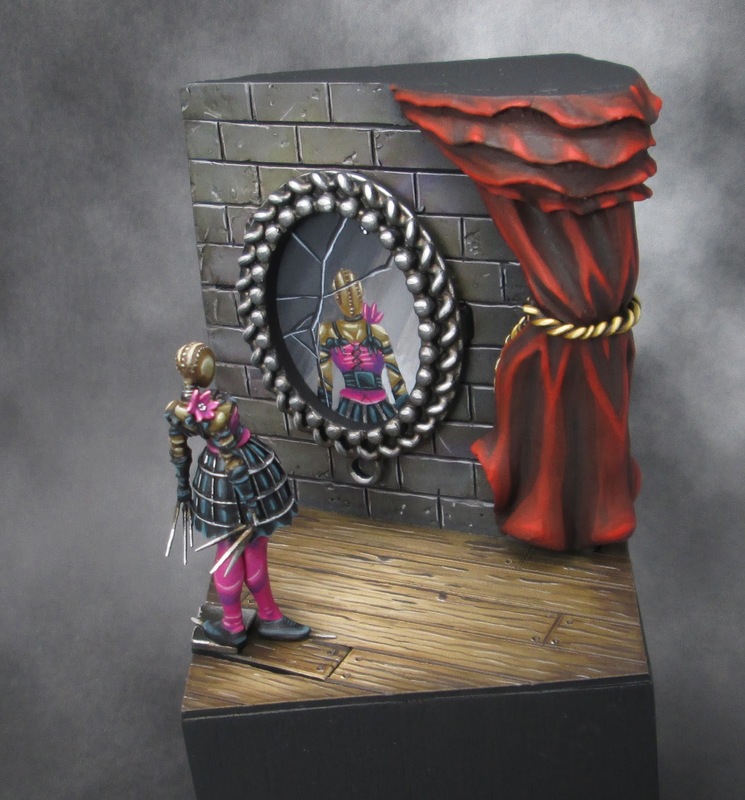 Today I finished painting my diorama for round 3 of Wyrd's Iron Painter competition. 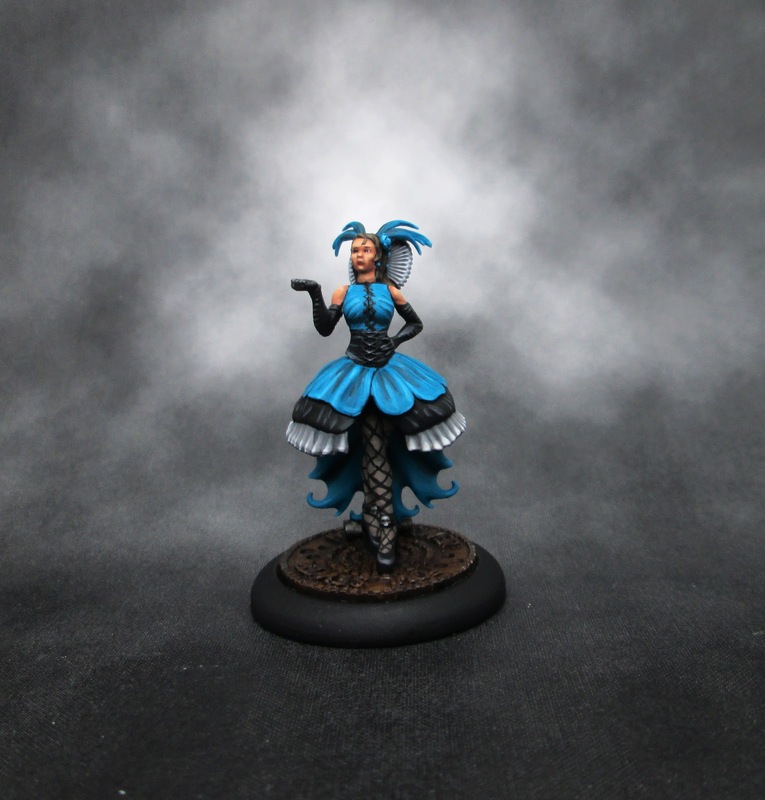 For this round the theme was "Wyrd Science". I painted Mr. Tannen from the Malifaux range, looking through a telescope, into a star lit sky. 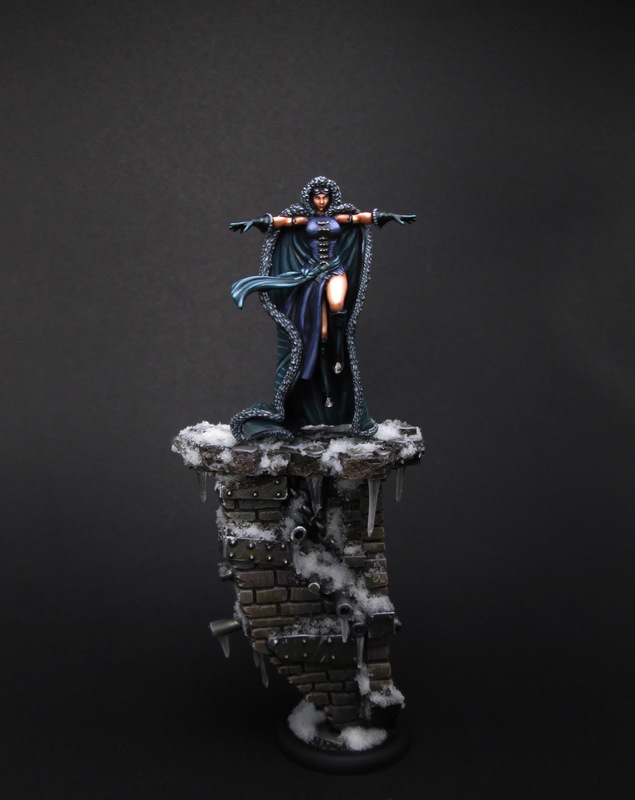 I tried a lot of new techniques with this model and learned a lot while painting it. 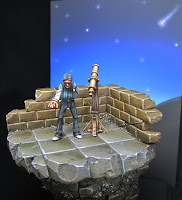 In this post I'll share some pictures of the diorama and some WIP pictures. Read on for more! 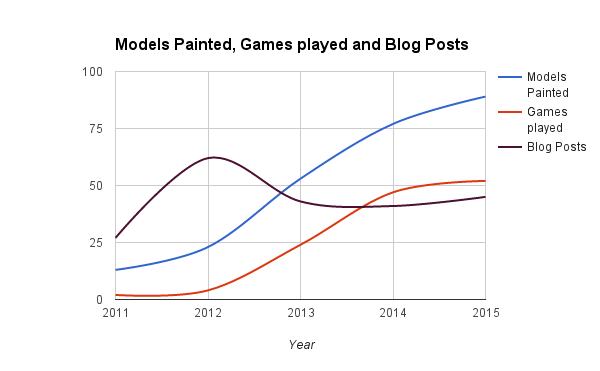 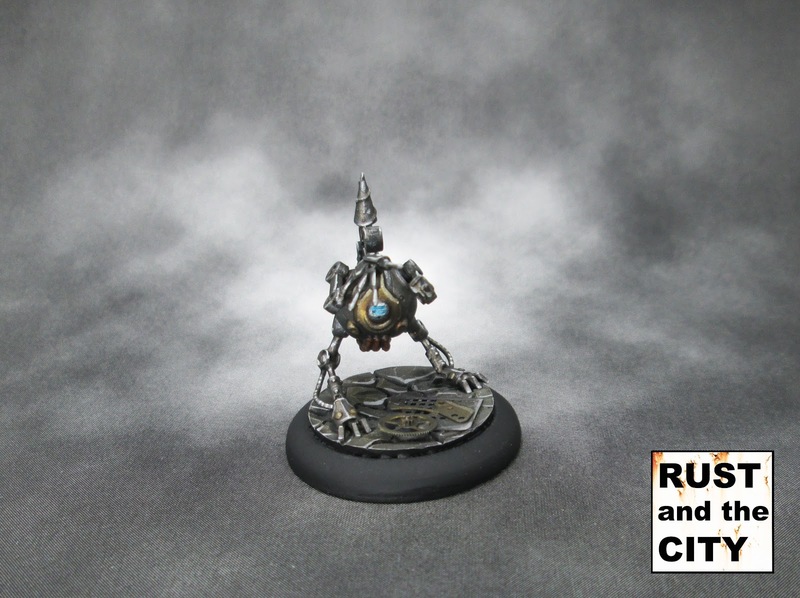 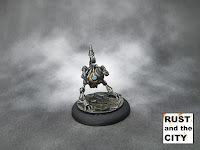 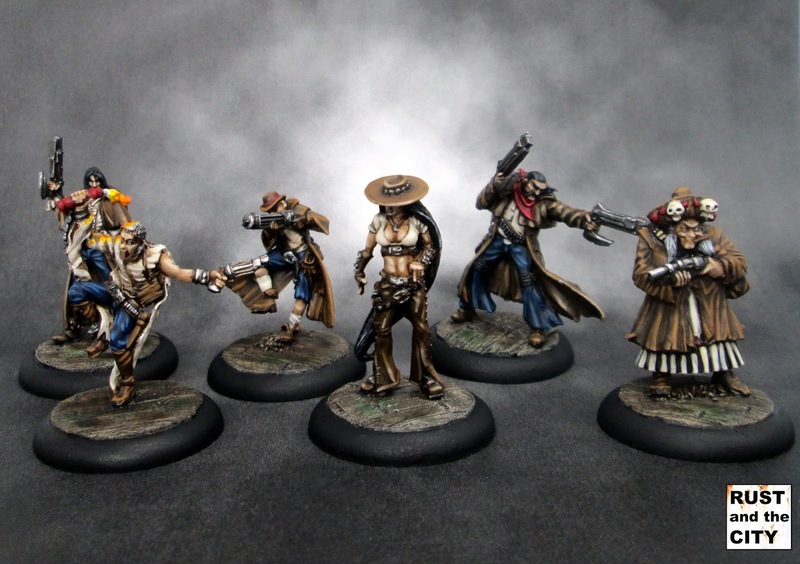 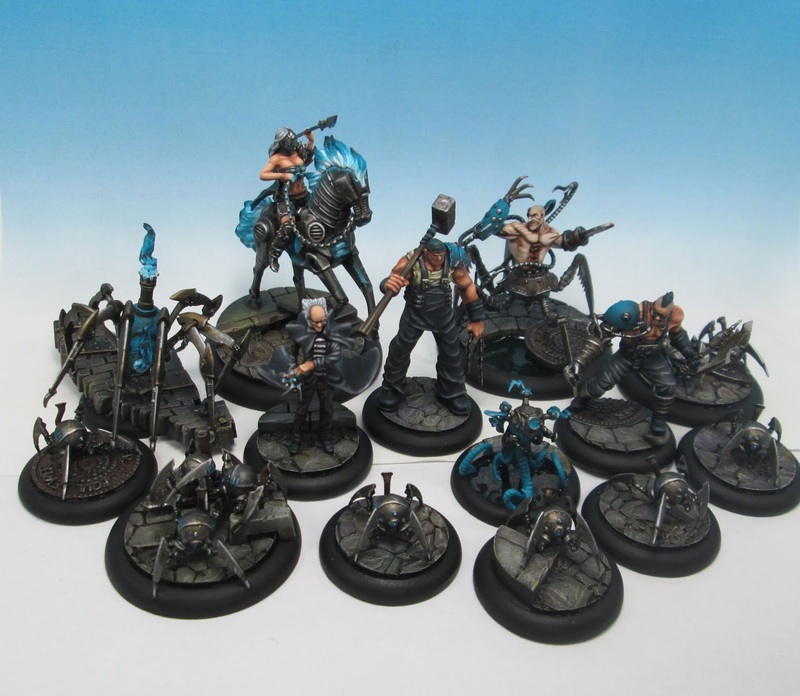 This week was the submission deadline for round 1 of Wyrd’s Iron Painter competition. 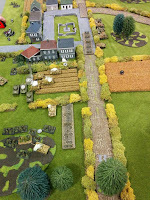 The theme for the first round was “Pretty in Pink”. 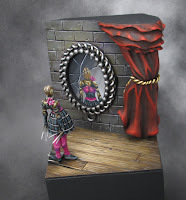 For this round I painted a Mannequin from Colette’s Smoke and Mirrors box and built a small diorama for it. 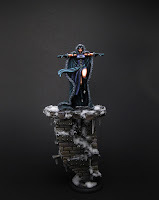 In this post I’ll show some work in progress pictures of the diorama and show the final pictures of the completed model. I've recently finished painting three Mechanical Doves from the Smoke & Mirrors box set for Malifaux. 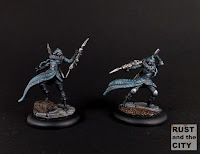 A painted these as I thought they would be a nice change from some of the more detailed and complex models I've been painting recently. 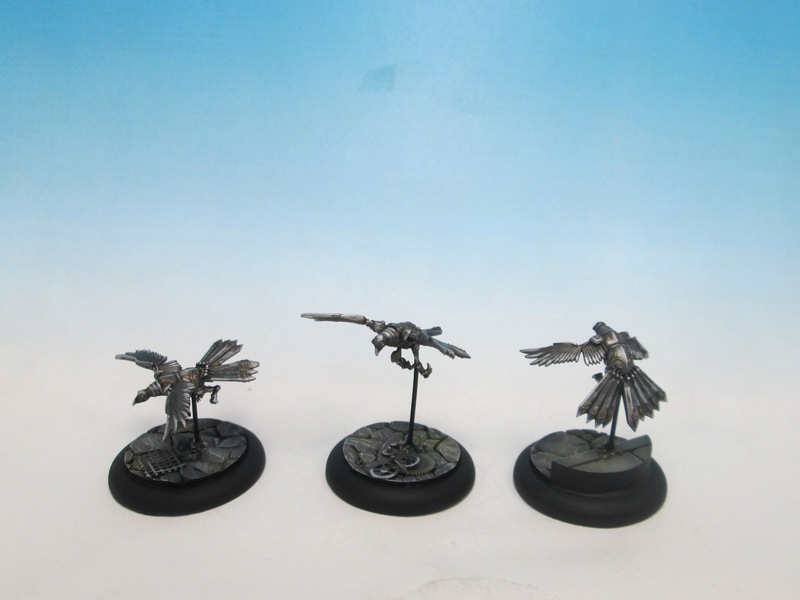 These models are Colette's totems in Malifaux and can be used to give other models bonuses. 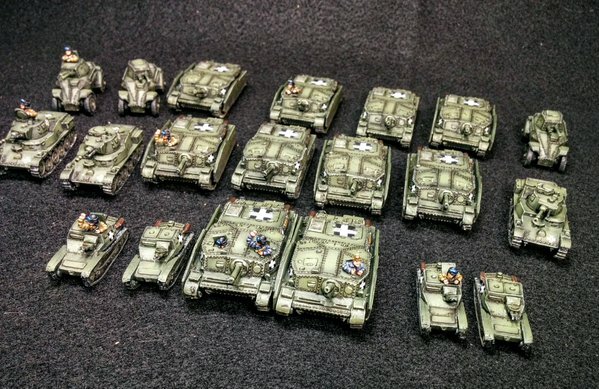 The models are all plastic. Read on for some more pictures and a bonus preview of a project I am working on. 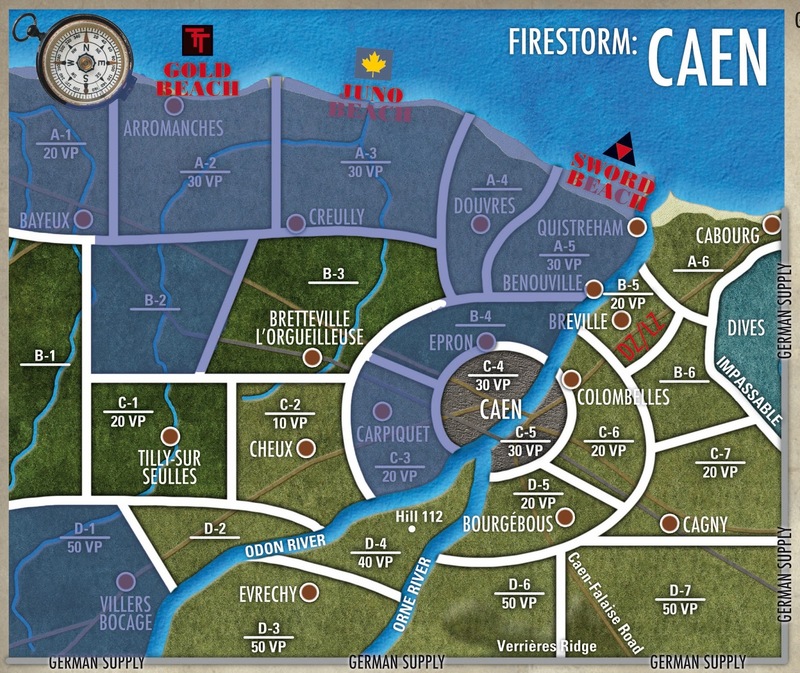 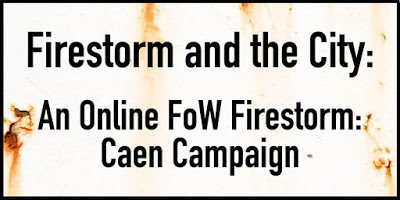 February 1st saw the conclusion of the Firestorm: Caen online campaign. 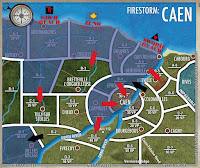 In this post, I will post up the results of the battles for Turn 5. 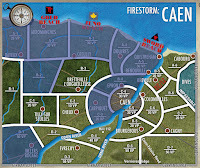 Next week I will post up a conclusion and results for the overall campaign. 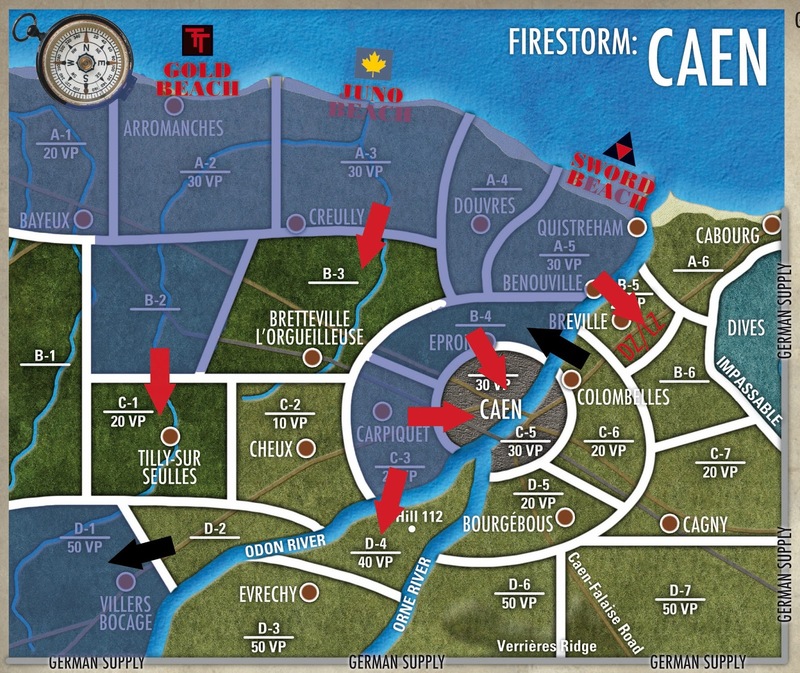 This post will include the results for each of the eight battles and will show the impact at each location. 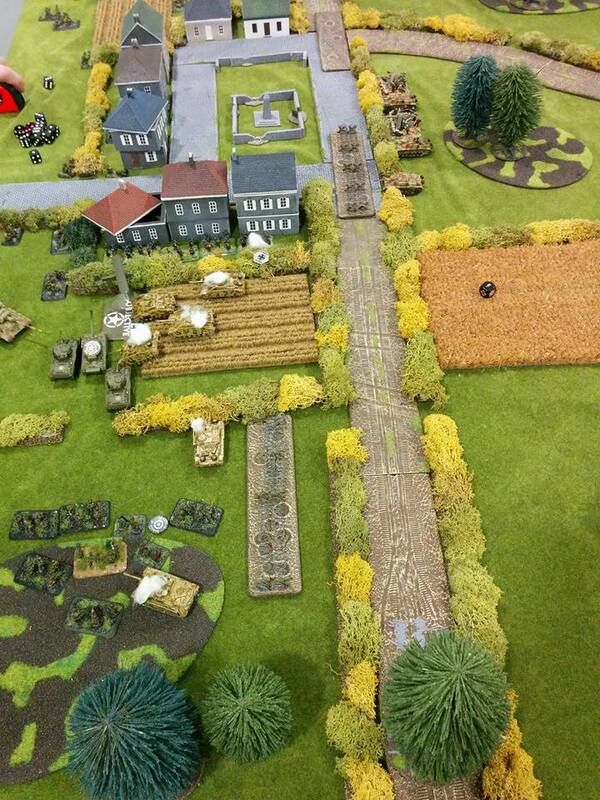 Turn 5 saw a shocking change of fortune for one of the sides. 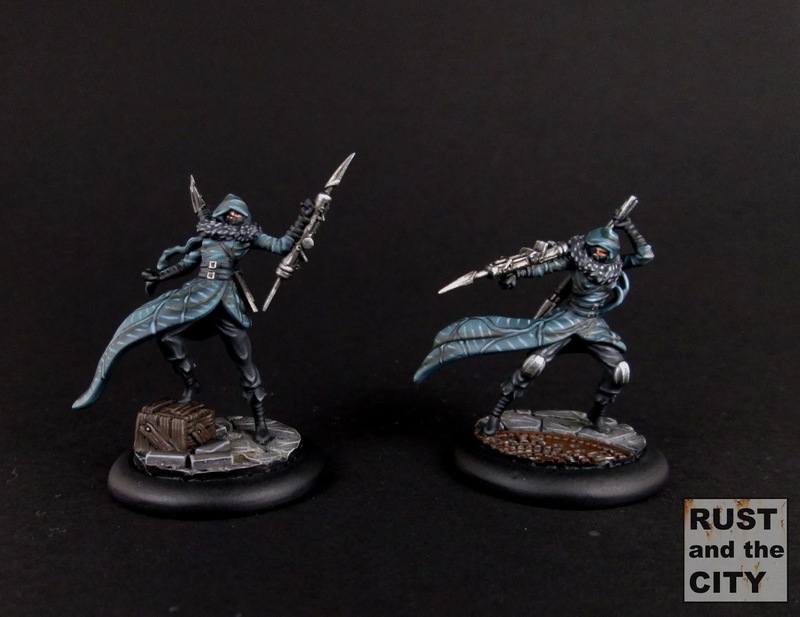 Read on for the stunning conclusion of the campaign!